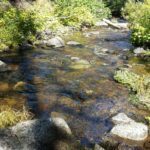 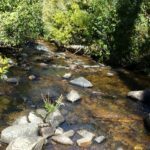 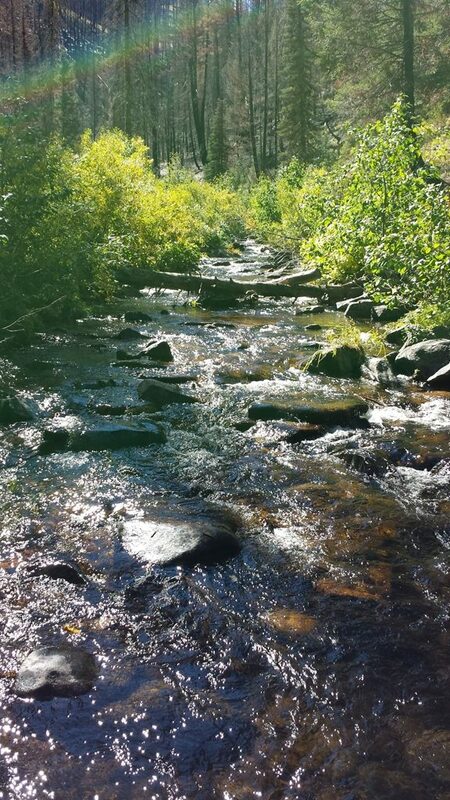 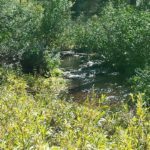 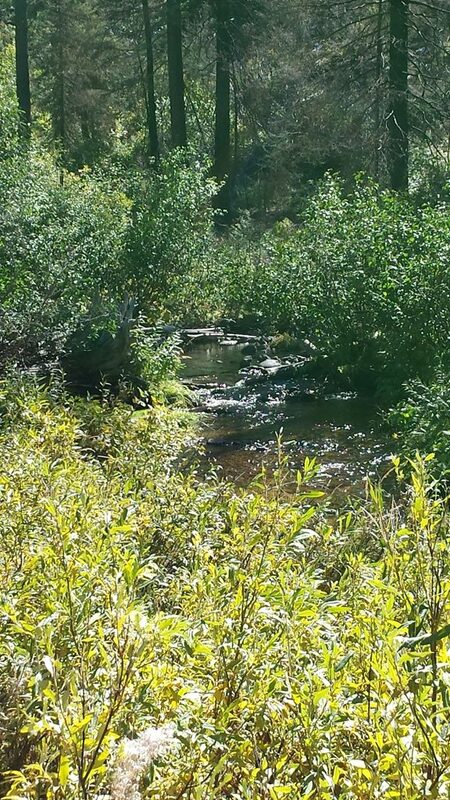 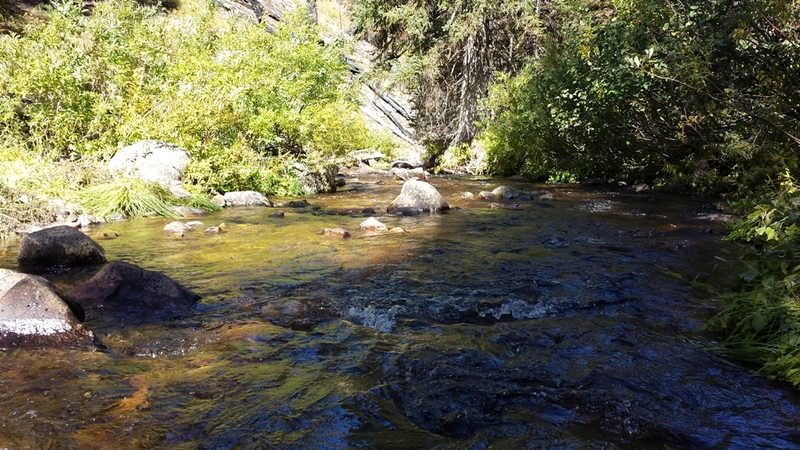 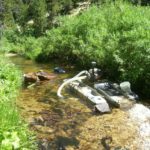 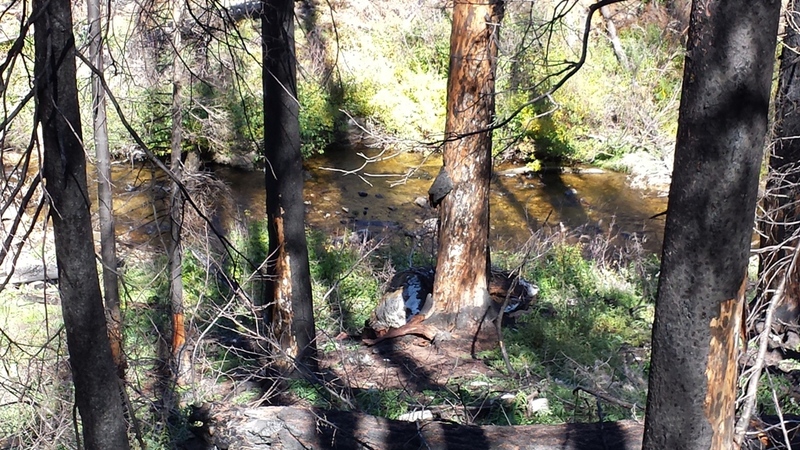 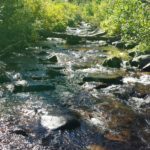 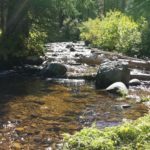 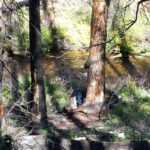 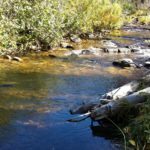 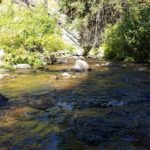 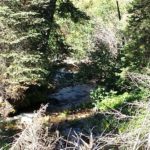 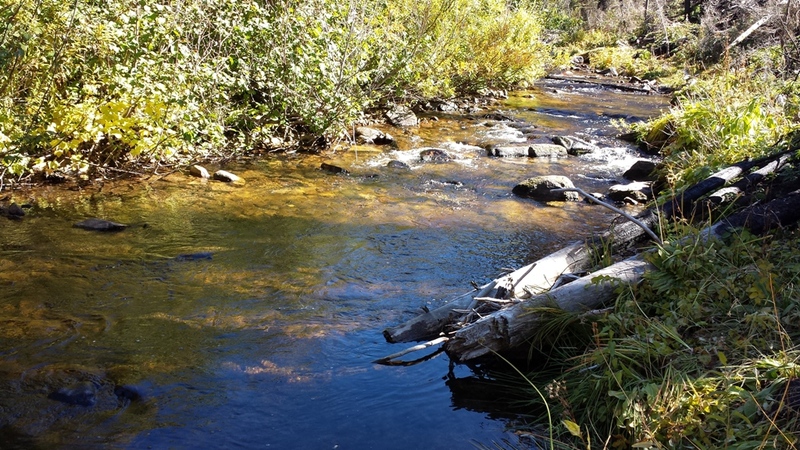 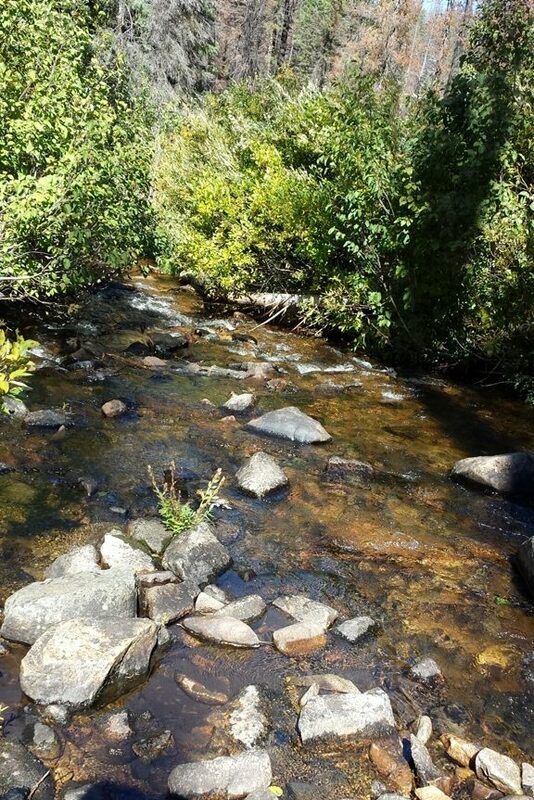 This stunning gold placer mining claim, just north of historic Idaho City, Idaho. 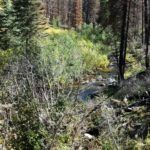 Includes 950 feet of creek, on a historic gold-bearing drainage of Grimes Creek with an open dredging season in the Boise Basin. 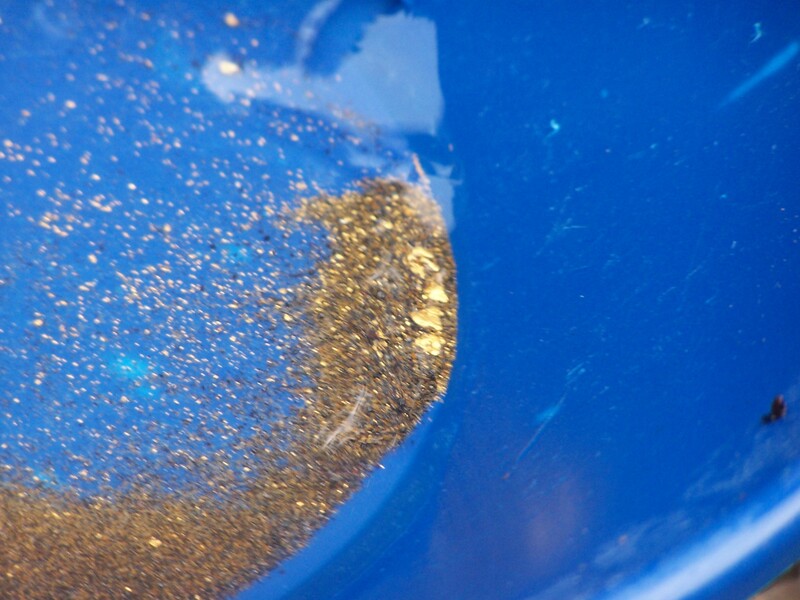 From testing, bedrock ranges around 2 to 5 feet deep. 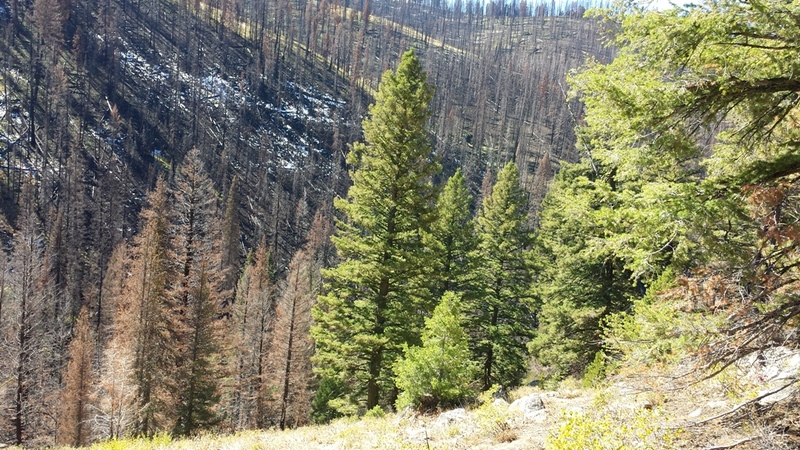 The ground on this upper section of Grimes is pristine, as there is no evidence of bucket dredging activity like you will find below Grimes Pass. 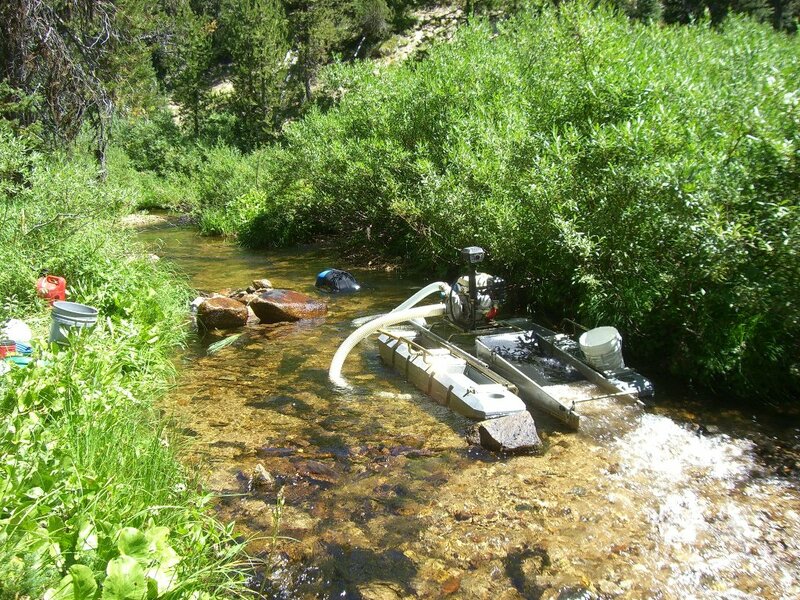 Seems ideal for dredging operation, as it can easily sustain a 5” dredge (as shown in the photo from a half day spent out there on the claim), or working the placers in the benches. 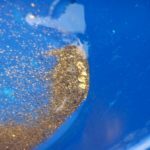 This claim has a lot of potential either way. 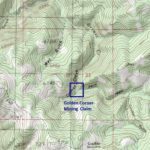 I am often asked about more claims that are a bit more remote with some excellent potential, and if you have heard of the history on Grimes Creek, this site has all of that. 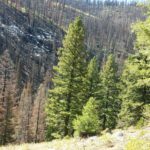 This claim is one that will need to be hiked into, although there is a designated trail heading back in, and although the Pioneer fire did pass through this area last year, the recently fallen trees along the route have been cut back. 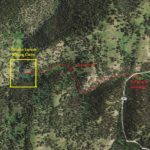 Full services available in Idaho City, 24 miles from the claim. 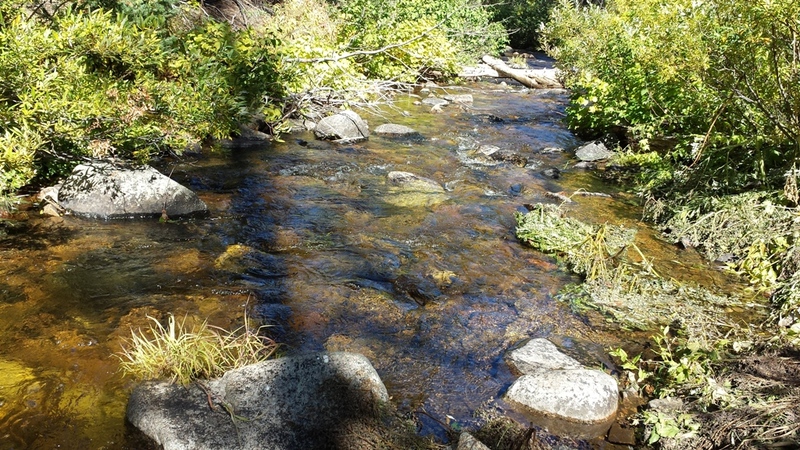 Driving Directions: The claim is located 24 miles outside the historic town of Idaho City. 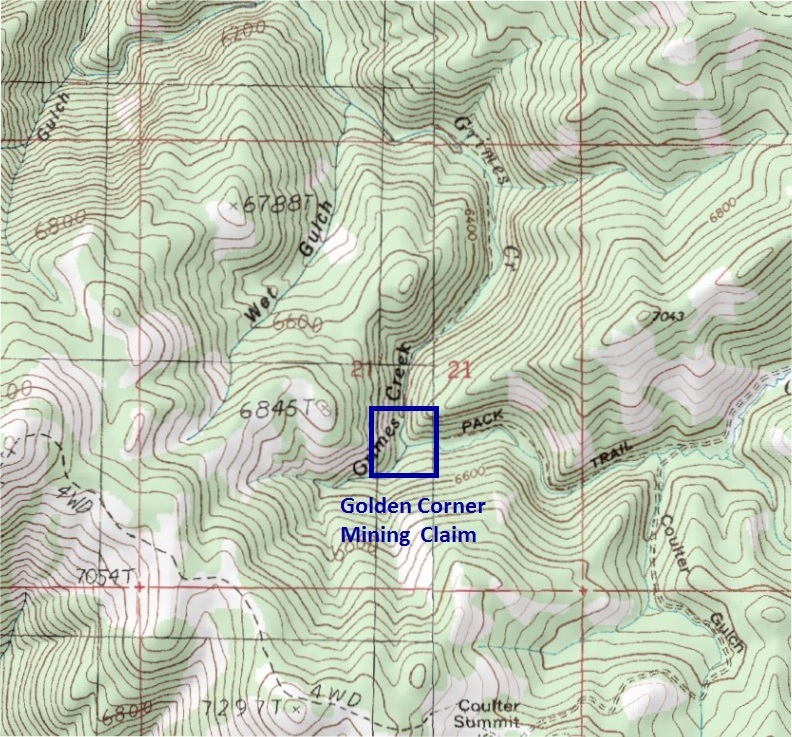 Driving directions to the claim: from Boise, travel north on HWY 21 to Idaho City. 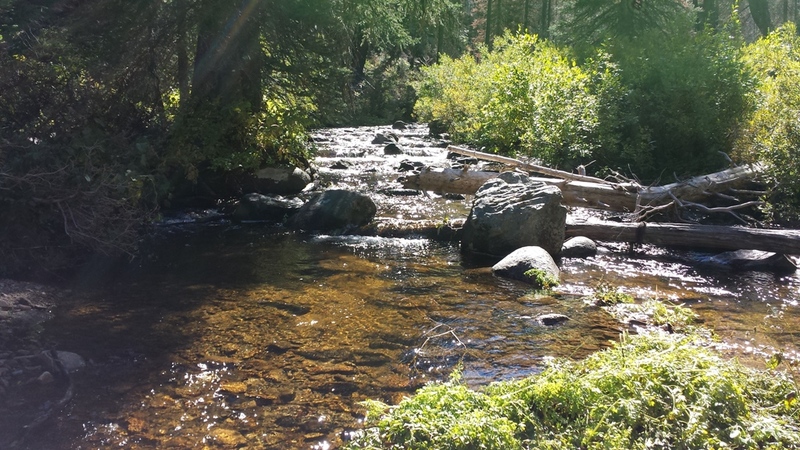 Drive through Idaho City on Main Street (North) and then turn left (West) onto Centreville Road (NF 307). 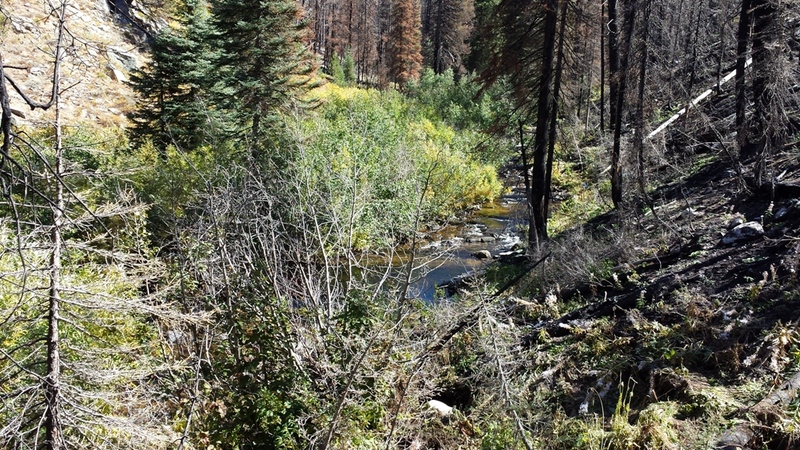 Stay on Centreville Road (NF 307) for 7.5 miles. 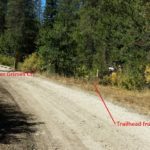 The road name changes to NF 307. 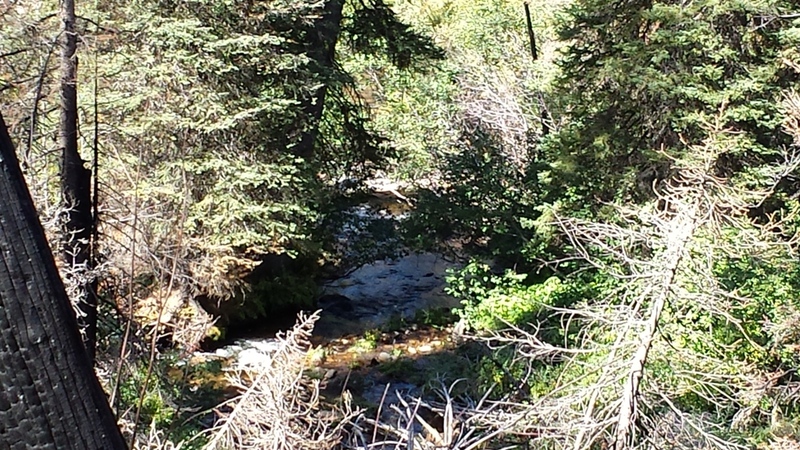 Turn right (North-East) onto Grimes Pass Road (NF 382) and drive 7 miles to Pioneerville. 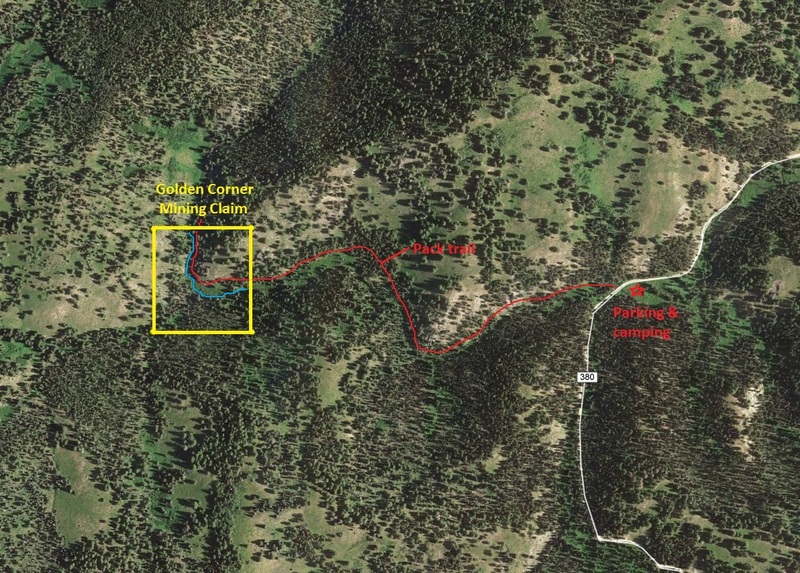 Then turn right (East) onto NF 380 (Summit Flat Road) and drive 9 miles…after passing Coulter Summit, you will drop down and cross the bridge for Grimes Creek. 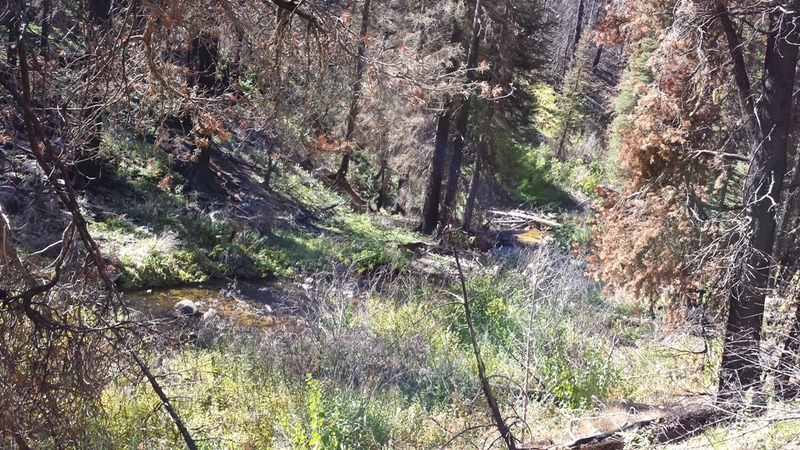 You would park here, where there is ample parking, and take the pack trail about 2000’ to the west to the mining claim. 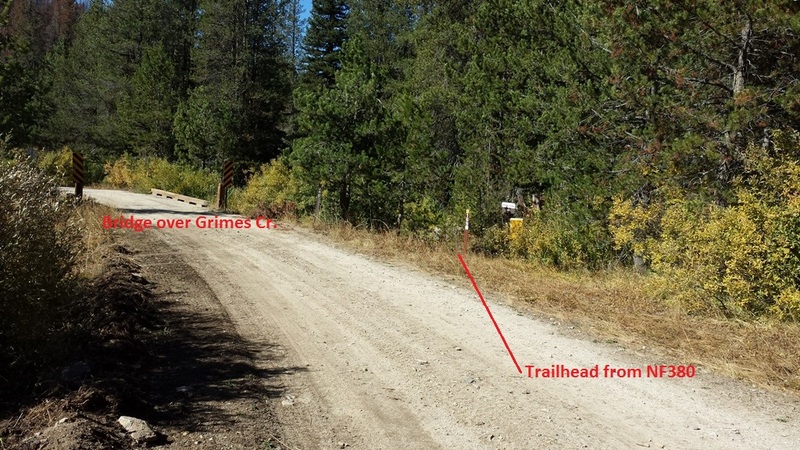 I have put posts along the trail marking where the claim boundaries along Grimes Creek are positioned. 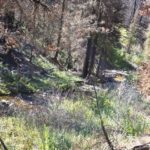 There is another driving route past HWY21 at the Mores Creek summit going into Pilot’s Peak, but with the roughness of this side, I recommend heading in through Pioneerville.